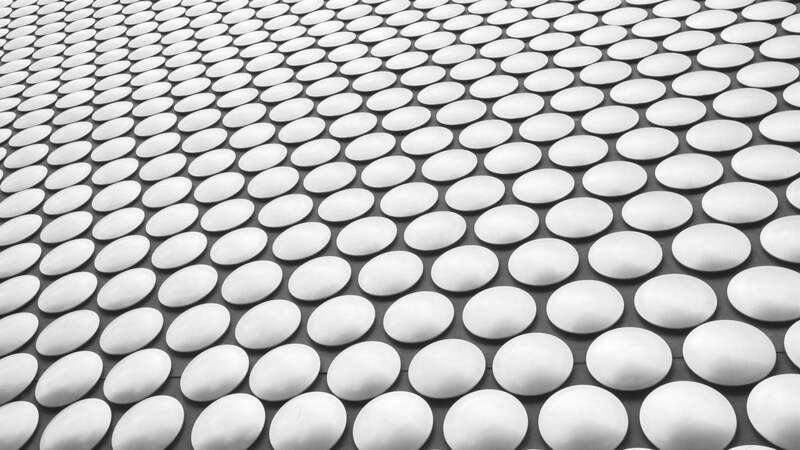 We work with our individual and business clients to ensure that they take advantage of the tax saving opportunities and reliefs available under current legislation and to ensure that the most tax efficient structures for their personal and business affairs are in place. 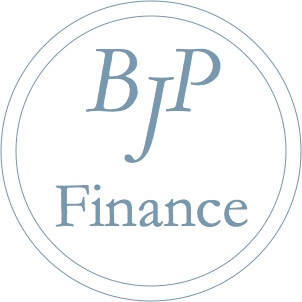 This means that with BJP Finance’s support you will receive a holistic approach to ensure that both personal and business integrate and work seamlessly for your overall benefit. From a personal perspective, we can provide year round advice on income tax, capital gains and inheritance tax and will work with you to de-mystify the intricacies of tax, explain the implications in jargon free language and to ultimately save you money.